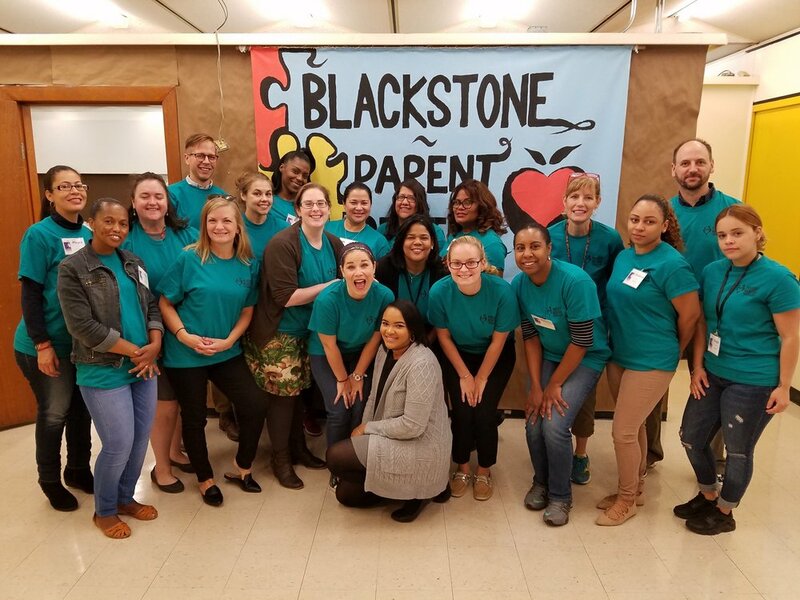 In spring 2017, St. Stephen’s Youth Programs, in collaboration with the Blackstone Innovation School, ran the first six-week pilot of the Parent Mentor Program with four parents, The pilot was so promising that we expanded the program to run it with over twice as many parents, for the full school year. In the PMP model, parents work in classrooms, develop their own leadership, and become more aware of conditions inside the school. Parents and schools build mutual trust. SSYP has a commitment to investing in family engagement in our youth programs. We believe that for parent engagement to be successful, schools have to reimagine the way in which they engage families, bringing them onto the team as true partners. We know that this challenge is not unique to Boston, so we have turned to models in other cities. In particular, we’ve piloted the Parent Mentor Program (PMP), a program developed by the Logan Square Neighborhood Association (LSNA) in Chicago. LSNA has been successfully running the PMP for over 15 years, and has trained over 1,300 Parent Mentors. Ours is the first program in the Northeast. The Parent Mentor Program begins with a week of Leadership Training. 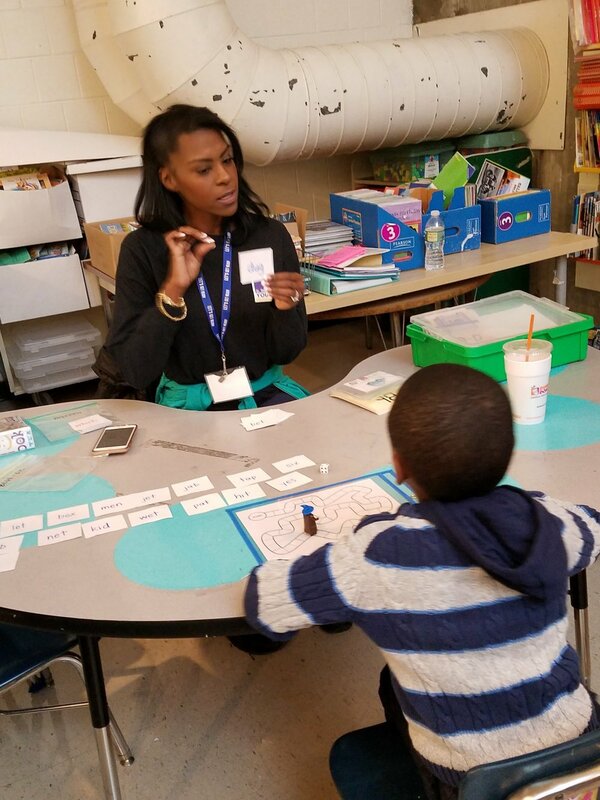 For the rest of the year, Parent Mentors work two hours a day supporting student learning in classrooms by leading small-group breakouts and working one-on-one with individual students. On Fridays, they meet to debrief the week and participate in leadership trainings. Parent Mentors set personal goals such as finding a job or obtaining a high school diploma. Parents who complete the program become coaches for new parents, offering support and accountability. The Parent Mentor Program has worked to grow and benefit our young people and program community. The Parent Mentors have brought over 100 other parents to meetings and events, strengthening parent engagement and building social capital. They have helped other parents find jobs, housing, childcare, support for immigration, sports teams, music lessons, and more. Community-wide, our young people now expect that their parents are involved in their schools and neighborhoods and are working for a better future.